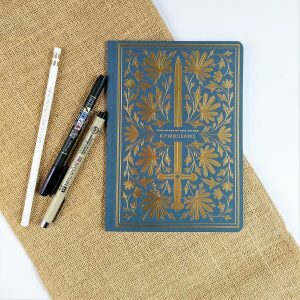 Use this Illuminated Scripture journal to letter your way through Ephesians after taking the Scripture Lettering Class! 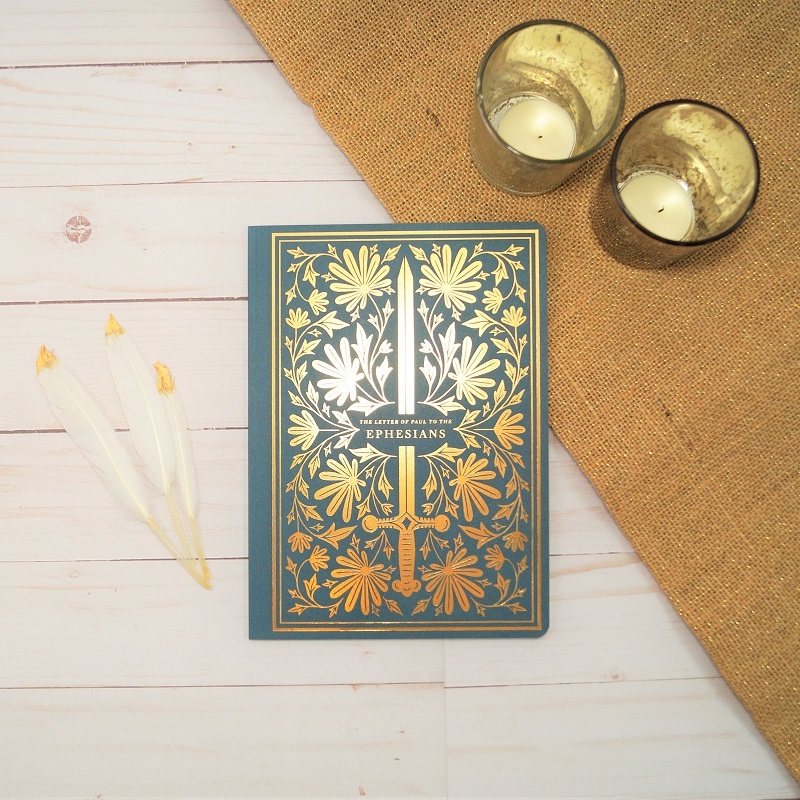 The Illuminated Ephesians Scripture Journal is an ideal place to dive in God’s Word through the art of lettering. 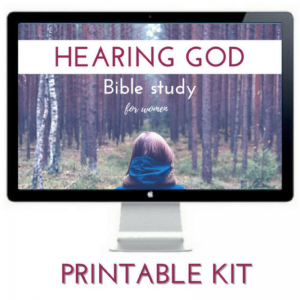 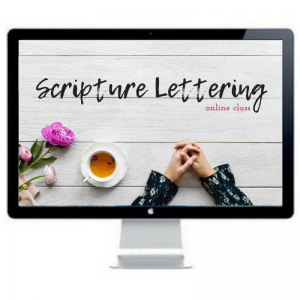 It is a great fit for those who have taken the Scripture Lettering Online Class and are ready to use their new skills right beside God’s Word. 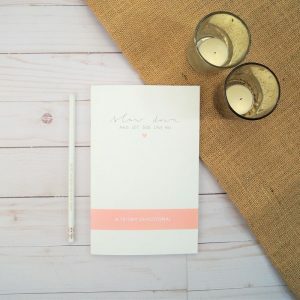 Inside, you’ll find opposite every page of Scripture, a blank page with faint gray grid dots to guide hand writing and art.